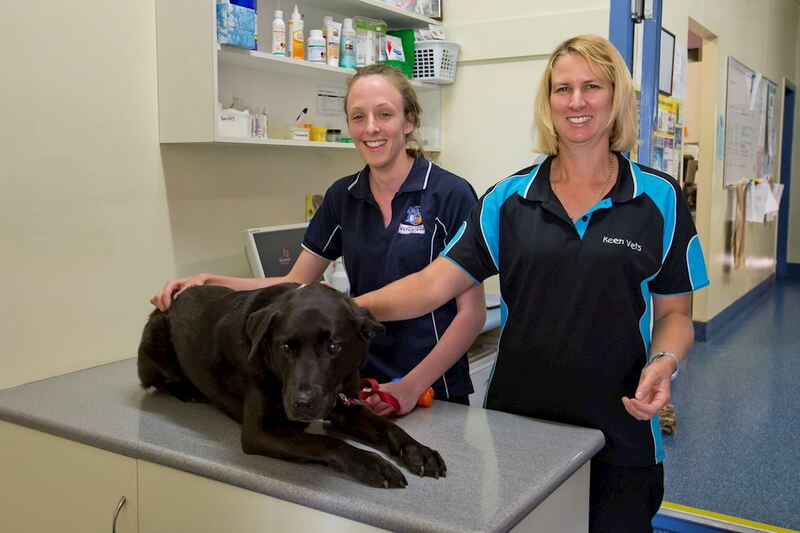 When an animal develops an unusual illness or injury, there is sometimes a need for specialised expertise and equipment to properly diagnose and treat the problem. 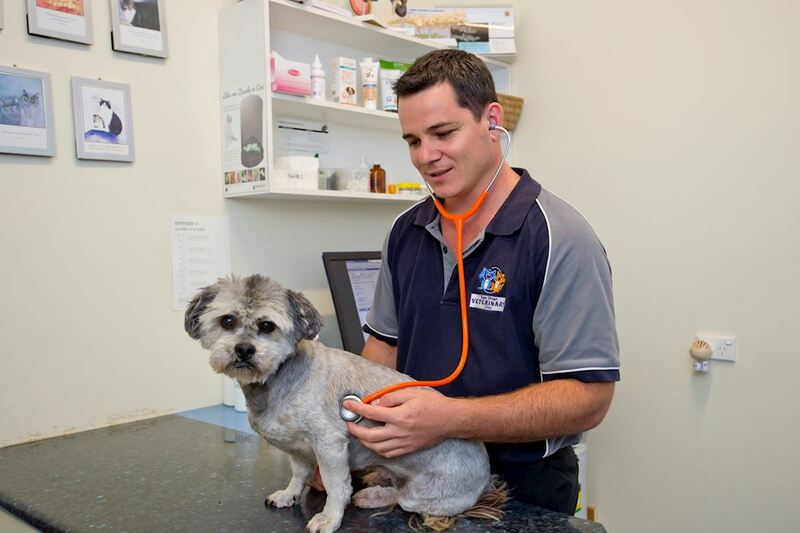 If your pet has a problem that requires this level of expertise we can refer you to a specialist that has earned our trust and confidence in order to give your pet the optimal chance of recovery. 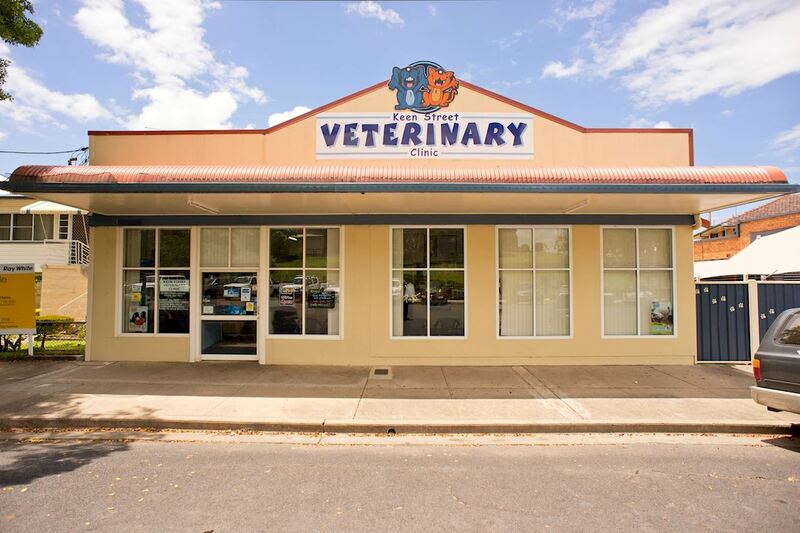 Our recommended specialist service due to years of ongoing assistance, trust & location is Veterinary Specialist Services in Carrara or Underwood(depending on case need). 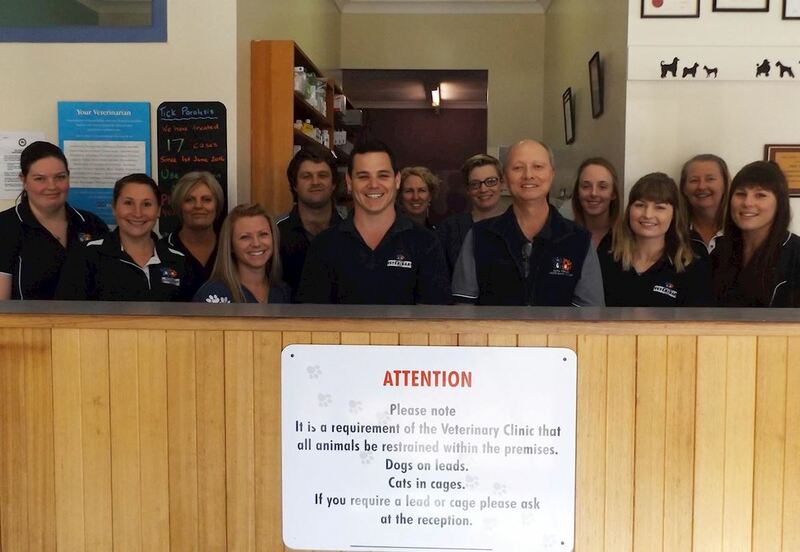 Australian registered veterinary specialists undergo a rigorous training and examination process to obtain their qualifications, and lso are to be well respected. 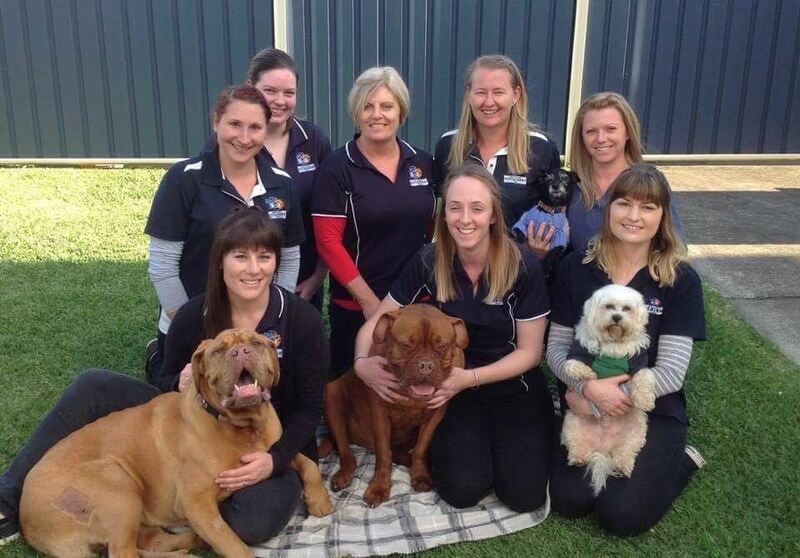 We work closely alongside the specialists and together can offer optimum care for pets that require this service.